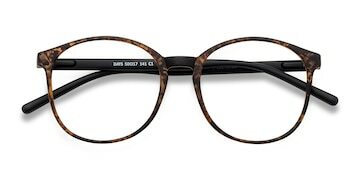 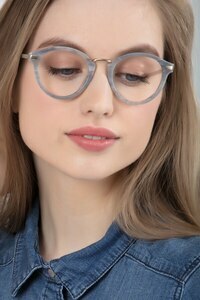 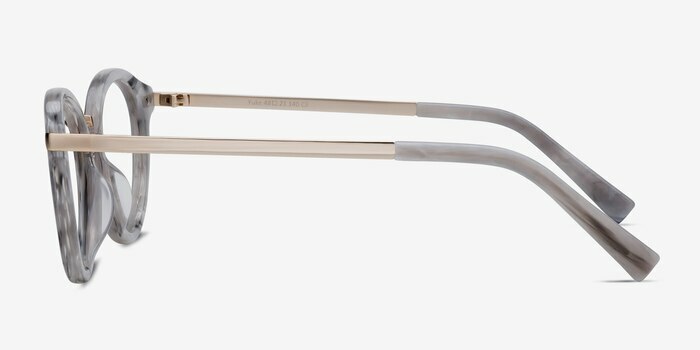 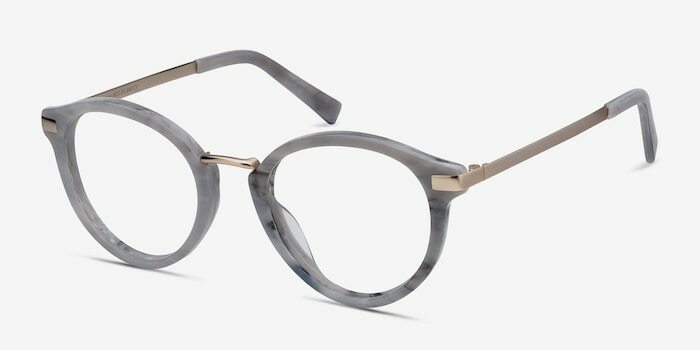 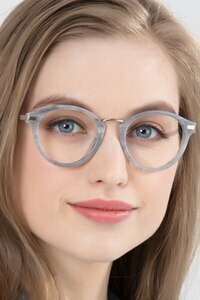 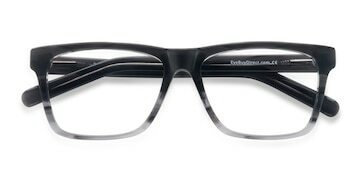 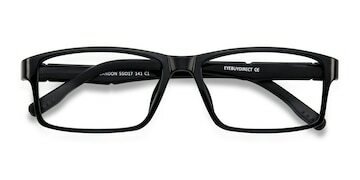 Yuke features a light gray acetate front, accented with gold metal temples and nose bridge. 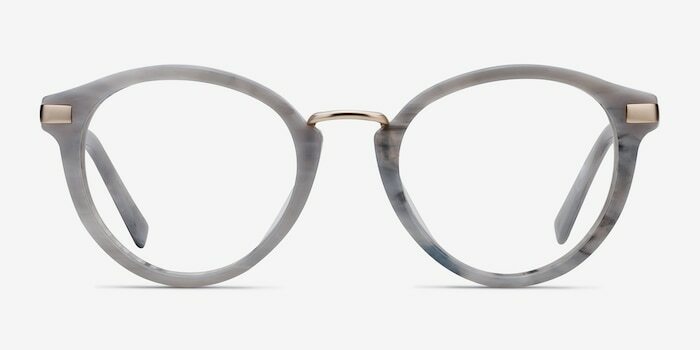 This frame embodies the Japanese spirit of fusion. This is my first pair of glasses I’ve ever worn and they fit really nicely! 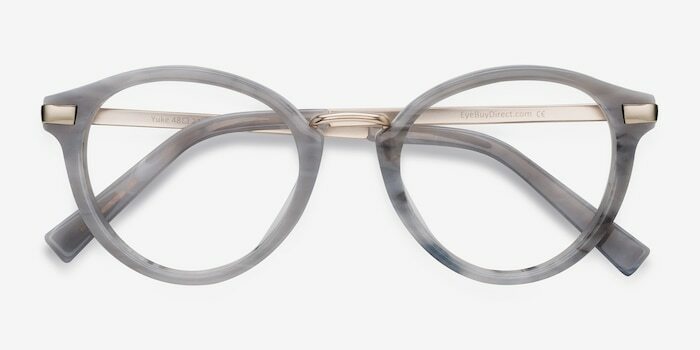 The style has some personality, which is super fun too.